The Bajaj Avenger receives comprehensive upgrades to the Street and Cruise 220 models for 2018 with LED DRLs, digital console, revised styling and improved suspension as part of the upgrades. Bajaj Auto unveiled its 2018 motorcycle range at a special event recently, alongside the new Discover 110. The 2018 Avenger series was also showcased at the event but prices were kept under wraps. Nevertheless, the bike maker has now announced prices for the 2018 Bajaj Avenger Street 220 and Cruise 220 motorcycles, both of which are priced at ₹ 93,466 (ex-showroom, Delhi). The 2018 Avenger 220 get comprehensive upgrades over its predecessor sporting LED DRLs, new digital console and new insignia as well. The Bajaj Avenger Street 150 though gets no changes for the new year and continues to be lesser selling model in the cruiser line-up. The 2018 Bajaj Avenger Street 220 and Cruise 220 sport a with new headlamp design with LED DRLs. The styling on either model is different. The body decals are new on the Street 220, while the Avenger Cruise 220 gets a new moon white paint scheme. In addition, the analog console has been replaced by a digital pod - with an orange backlight on the Street and blue on the Cruise. The unit is equipped with a speedometer, two trip metres, clock and even a service reminder. The Avenger Cruise also gets a tall windscreen as standard, while a small fly screen has been added on the Street version. In addition, Bajaj says that it has also reworked the rear suspension on the 2018 Avenger and gets longer travel for better comfort. Compared to the 2017 prices, the 2018 Bajaj Avenger range is about ₹ 5700 more expensive. Mechanically, the cruiser remains the same drawing power from the 220 cc single-cylinder, oil-cooled engine that churns out 18.7 bhp and 17.5 Nm of peak torque. The motor comes paired to a 5-speed gearbox. The bike continues to use telescopic forks up front and a dual shock setup at the rear. Braking duties are handled by a single front disc and a rear drum brakes. The bike was expected to get ABS with the 2018 update, but feature did not make it this time. 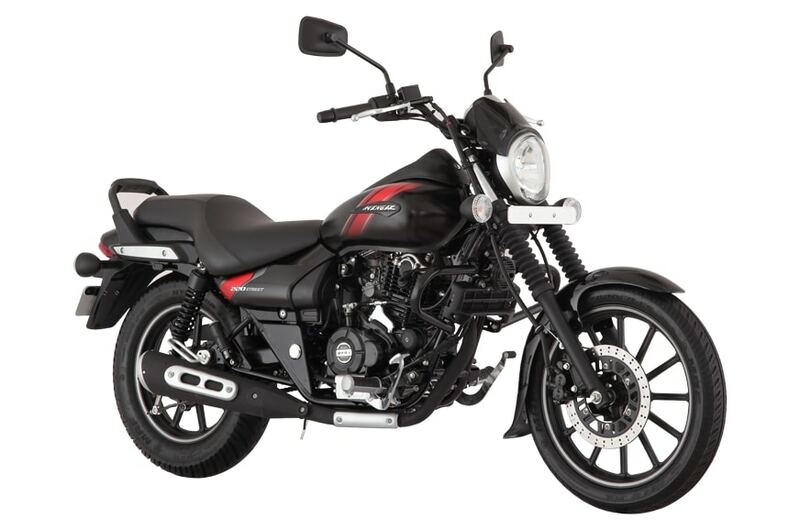 The Bajaj Avenger has been largely uncontested in the entry-cruiser segment but the recently launched Suzuki Intruder poses a serious threat to the model. 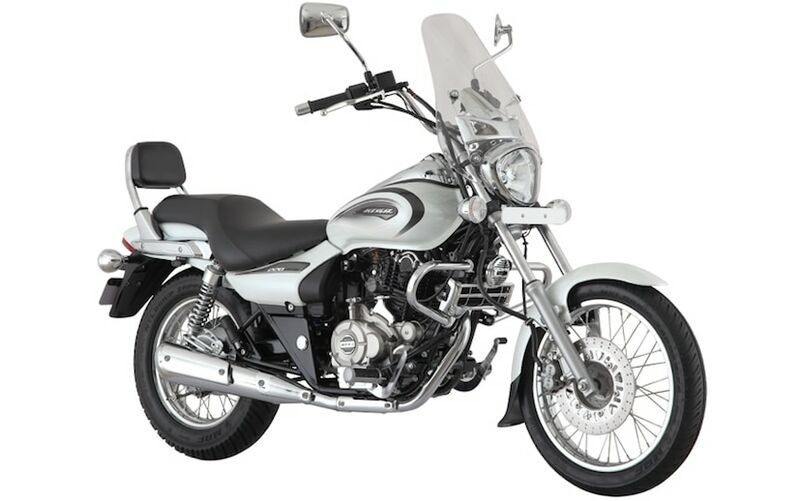 Nevertheless, Bajaj has managed to keep prices on the Avenger 220 competitive when compared to the Intruder.